If you’re hosting over the Christmas period then you probably will want to welcome your guests with a clean and welcoming house. I have put together some ideas to help you make your home feel like Christmas and make your guests feel welcome. Through December try to get a big clean done, this will give you a great start and is much easier to keep on top of. 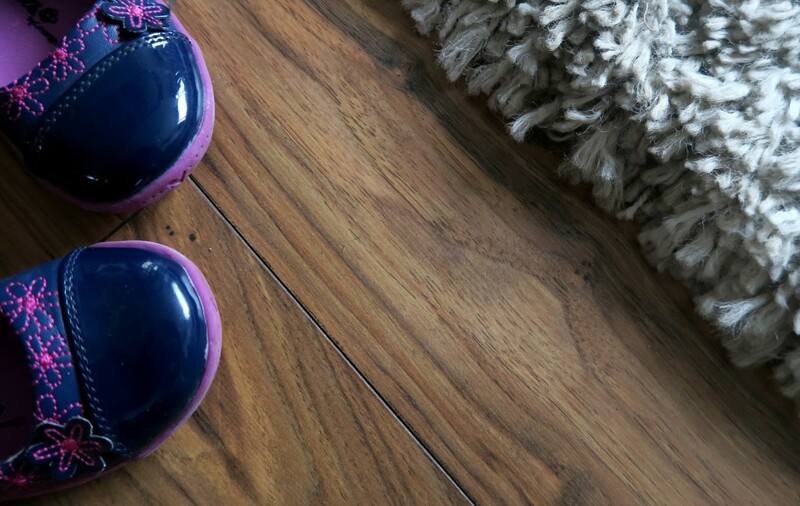 When it comes to keeping the floor clean you may want to get that carpet cleaner booked in for the new year! Or you may lucky and have laminate flooring already installed. Laminate flooring is the best type of flooring you could have down for parties and family gatherings as it is really easy to wipe up any spills or food trodden into the floor. It is very hard wearing and can take a lot of footfall, we have it throughout our downstairs and with 5 pairs of feet and 4 paws it really does take a battering. If your worried about it being too cold under foot, we have added a rug to our sofa area, which has left the table area clear and easy to clean up. Carpetright have a very large range of flooring starting from £7.99m2 to £54.99m2, but also you can pick up some of the range in store as well as you could get it down in time for Christmas. Why don’t you greet your guests with a beautiful Christmas smell as they walk through the door. You can get so many different types of scents, from oils, candles, plugins and sprays. You can easily pick them up from supermarkets and high street shops, and they come in a wide range of different smells. Or for a natural Christmas smell in the house why don’t you make a homemade orange wreath, pure Christmas! I love throws, I love being able to curl up on the sofa, under a throw, watching TV with the kids and enjoying those little moments. So make sure you have enough throws for your guests too. If you have guests staying over make sure you have cleared and cleaned the rooms for them. Spare rooms are so easy to fill up with your stuff and clutter. Make sure you have clean bedding washed and ready to use. I don’t mean food, I mean glasses! Make sure you have enough glasses for everyone for their drinks, you don’t want to spend the whole night hunting down glasses. Ikea is a great place to pick up glasses cheaply. It isn’t just glasses, make sure you have enough plates and cutlery for your Christmas dinner. That would be embarrassing to end up eating dinner off a kids plastic plate! 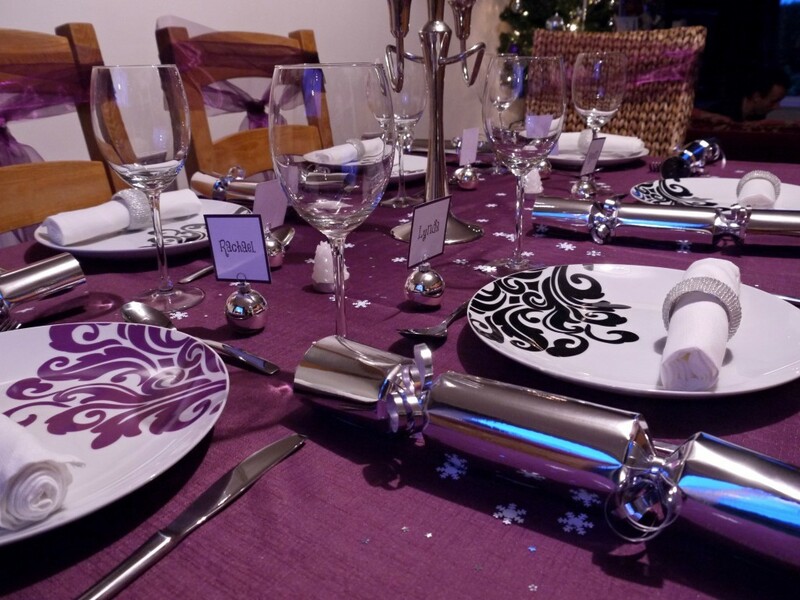 Last year I created a beautiful Christmas day table for my guests, everyone loved it and it made it feel really Christmassy and got everyone in the mood. So if you want to create a beautiful table purchase some nice table decorations, candles, tablecloth and table confetti to finish it off. 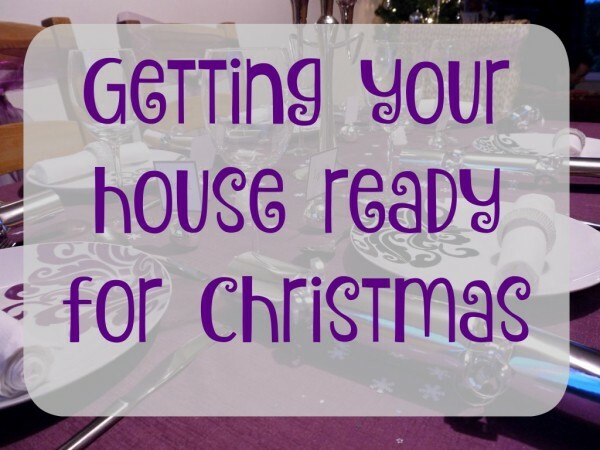 What do you do to make your guests feel welcome and get your house Christmas ready?